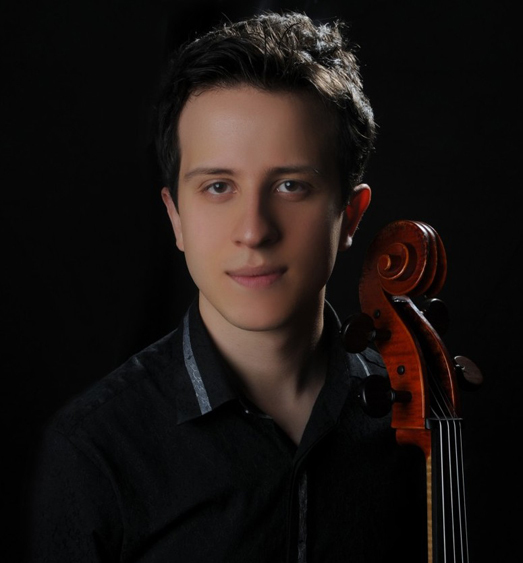 Hüseyin Gündoğdu is one of the most highly talented and up and coming cellists of his generation. His capabilities on the cello as a soloist and chamber musician attract audiences in the UK and around the world. He regularly performs in Europe, and his future concerts include performing Prokofiev’s Symphony Concertante for cello and orchestra in Turkey. Hüseyin Gündoğdu received a full scholarship to attend the Music and Performing Arts faculty of Bilkent University in 2006, and the following year he joined the Zoltan Kodaly World Youth Orchestra during their European Tour. His ambitions prompted him to move to the United Kingdom where he was awarded a place at the Royal Northern College of Music studying with Emma Ferrand. During his studies, Huseyin has won numerous prizes and awards including becoming a Concordia Foundation artist in 2013, and winning 3rd Prize in the Dobrich Albena Music Competition in Bulgaria. He has had lessons and masterclasses with, among others, Miklos Perenyi, David Cohen, Ralph Kirshbaum, Raphael Wallfisch, Karine Georgian, and attended the 2012 Cello Biennale in Amsterdam where he had a master class with Truls Mork. He also played in a master class with Robert Cohen which was filmed by Lake District Summer Music. 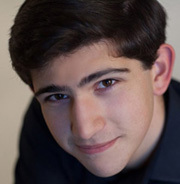 Hüseyin Gündoğdu currently studies MMus at the Trinity Laban Conservatoire of Music and Dance with Natalie Clein, where he is kindly supported by a TCL Scholarship, Talent Unlimited and funding from the conservatoire. Hüseyin plays on a modern cello by Edrio Edrev made in Cremona, and an 18th Century English cello by Benjamin Banks kindly lent to him by Trinity Laban.